Would you like to improve your home’s security without spending money every month on a professionally monitored security system? While monitored security systems are ideal, not everyone can afford them. If you aren’t ready to invest in a security system yet, there are still things you can do to make your home more secure. Homes with security systems are three times less likely to be broken into than homes1 without security systems, so we always recommend investing in a monitored home security system when possible. But since we know that isn’t an option for everyone, we’ve compiled this list of tips that can help you secure your home without a professional system. Keep reading for information about protecting your home on your own. Burglars prefer to target unoccupied homes, and most burglaries happen between 10:00 a.m. and 3:00 p.m. when people are less likely to be around2. Convince people with less-than-honorable intentions that your house is occupied to discourage them from targeting you. There are a few things you can do to make it look like you’re home even when you’re not. Installing a few smart lightbulbs means you can turn your lights on and off when you’re away from home or program them to a set schedule. This is a very easy way to make your home look occupied. 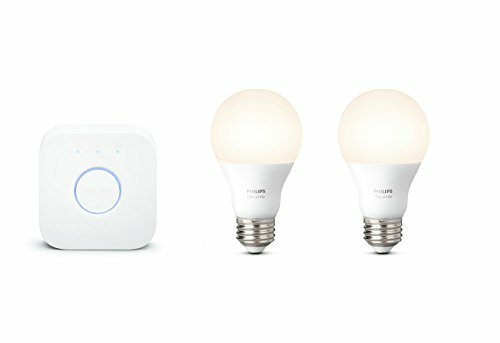 We prefer the Philips Hue bulbs because they work well with other smart home devices and are loaded with useful (and fun) features. A smart plug works kind of like a mechanical timer but with more features. You can control it remotely while you’re out of the house, or you can sync it with Amazon Alexa and control it with your voice. You can use it to turn your TV or music on and off so it seems like someone is hanging out at home. And on top of using it to make your home appear occupied, you can also use it to save energy and keep your house safe from fires. 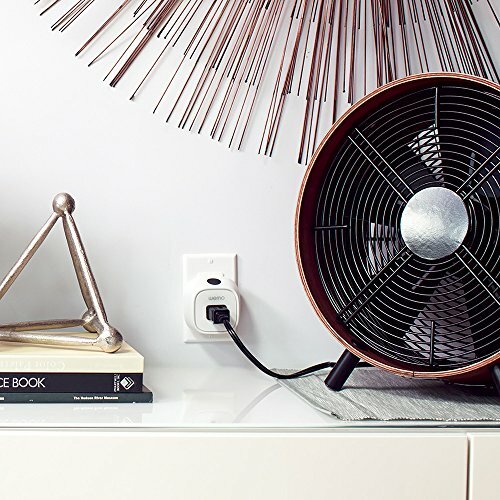 We suggest using a smart plug with space heaters, curling irons, lamps, and window air conditioners. That way if you forget to turn one off before leaving your home, you can turn it off remotely and eliminate fire hazards and energy waste. 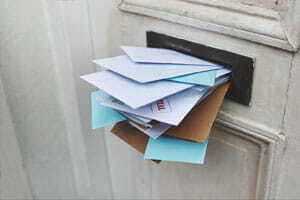 If you head out of town for a few days, have the post office hold your mail or ask a family member or friend to check your mail regularly while you’re gone. If you have a newspaper delivered each day, you should also pause newspaper deliveries so you don’t have a stack of unopened newspapers on your porch telling thieves your home is empty. A survey of past burglars showed that many of them would reconsider targeting a home if there was a car visible in the driveway3. Leave a car in the driveway if you can, particularly when you’ll be away for more than a day. If you’re headed out on a trip, consider asking someone to check in on your home once in a while so that a car is seen going and coming from your house. An unattended lawn indicates an unattended home, so if you’ll be away for long, make arrangements to have your grass cut and watered and make sure other basic landscaping needs are addressed. Take a few simple steps to make it harder for someone to break into your house unseen. Outdoor lights with motion sensors can make it harder for burglars to sneak up on your home unnoticed—and if they do, a light suddenly turning on may dissuade someone who is considering breaking into your home. 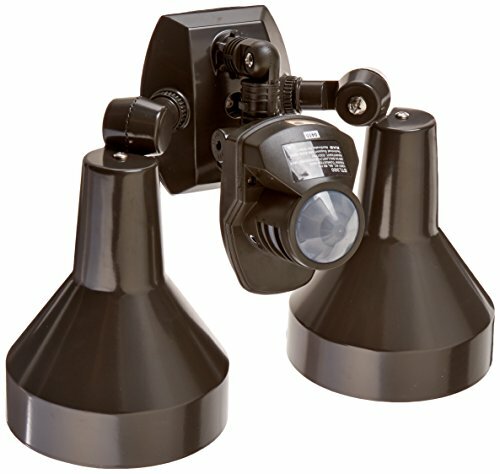 These lights also make your yard safer even if you aren’t worried about burglars because you can see where you’re walking if you come home in the dark. Outdoor cameras are a smart investment if you’d like to discourage potential break-ins and thefts. 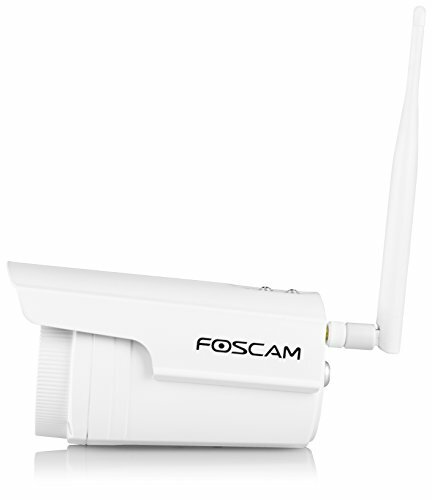 A study conducted by UNC Charlotte found that indicators of increased security (including outdoor cameras) were considered deterrents by burglars4. Make sure that the trees and bushes near your home are well trimmed so they don’t provide hiding places for burglars. Recent technology has made it pretty easy to check in on your home even when you’re far away. Smart locks let you control who has access to your home while you’re not there. There are quite a few smart locks to choose from, but our favorite is the August Smart Lock. 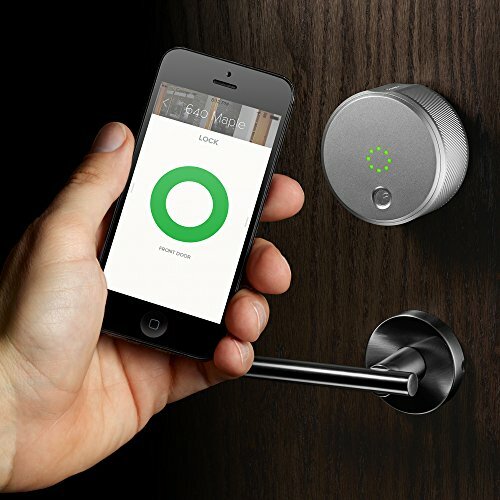 It lets you unlock and lock your door with your phone, give guests temporary access to your house, or give regular visitors (like a dog walker) recurring access. 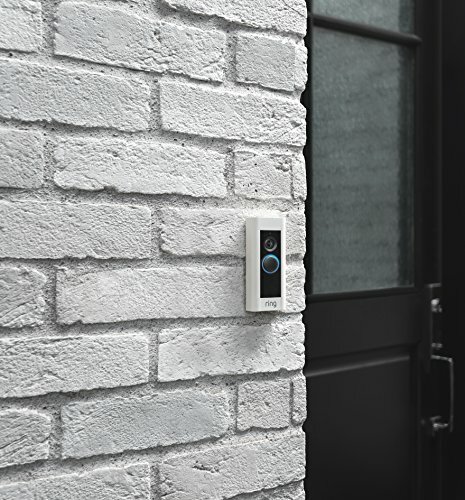 While a smart lock lets you control who can enter your home, a video doorbell lets you see who comes to your door. If you have both, you can see who is at your door and then unlock it remotely if you want to let them in. The video doorbell is also great for keeping an eye on your porch if you have packages delivered while you’re out for the day. There are quite a few good video doorbells on the market now, but some of our favorites are the Ring Pro and the SkyBell video doorbell. As mentioned earlier, outdoor cameras can help discourage break-ins, but we also recommend installing cameras inside your home—especially if you want to keep an eye on things while you’re away. 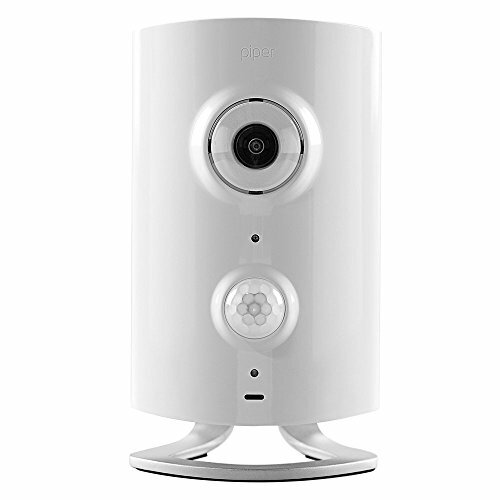 One of our favorites is Piper because it comes with motion detection, two-way audio, and a siren to scare off unwanted visitors. Piper offers an app that makes it easy to check on your home when you’re gone. You can also get text, email, and phone call notifications if sensors are triggered. Piper’s camera is compatible with quite a few accessories, so you can pair it with lightbulbs, door and window sensors, and other useful security devices as well. Most burglars want to spend less than 60 seconds breaking into your home, and once inside they spend between eight and 12 minutes in the house before leaving. You can take measures to slow someone down if they do target your home. Locking doors is almost too obvious to mention, but most burglars in the UNC Charlotte study reported breaking into homes by entering through open windows or doors or by forcing a window or door open5. Locking your door when you are away is a fast, easy, and essential way to prevent break-ins. As mentioned above, criminals often break into homes by forcing windows open. You can make this more difficult by installing window stops. If you don’t want to purchase a window stop for your sliding windows, you can place a sturdy wooden dowel (or a 2X4 for sliding doors) in the track to make it harder to force them open. 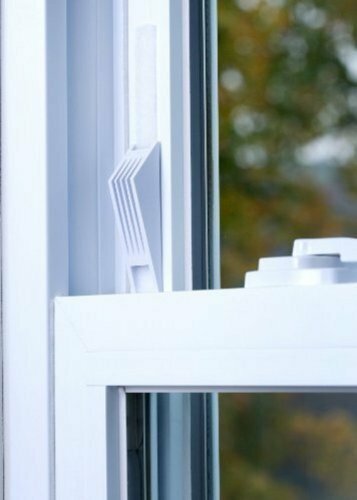 Just make sure that it is cut to the right length–measure your window ahead of time and then take that information with you to a local hardware store–they’ll likely cut it for you so you don’t have to invest in your own equipment. Thieves are in a hurry. 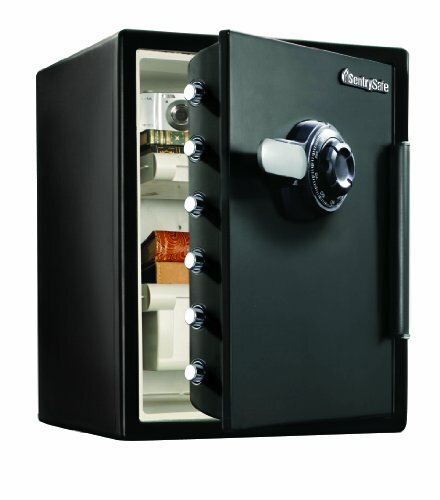 A safe makes it much harder for them to steal valuable items. A good safe can also give your valuables extra protection from fire or water damage. You can use a normal fireproof safe for jewelry, cash, important documents, and other small valuable items. In addition to a normal safe, you should invest in a gun safe for any firearms you own. A gun safe helps keep your guns out of the wrong hands so that no one in your home is injured, but it also makes it harder for someone to steal them. We still recommend getting a monitored security system from a company like Frontpoint, but if that isn’t an option for you right now, follow the tips above to keep your home and your valuables safer. Do you have any DIY home security tips to share? Speak up in the comment section below!